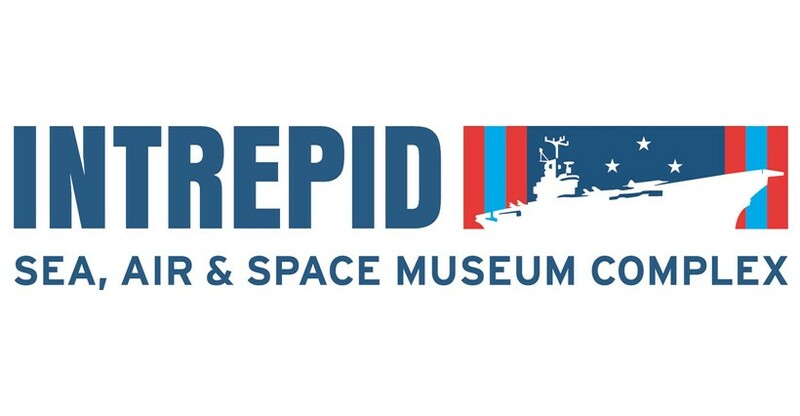 Discover history, technology and innovation at the Intrepid! The USS Intrepid, an authentic military aircraft carrier, is the heart of this museum dedicated to history, science and service. In fact, most of the museum’s exhibits are located inside the hangar and on the decks of this battled-tested ship. On the outdoor flight deck, you’ll discover more than 30 restored aircrafts! You’ll have the chance to admire each vintage plane and learn about the history, restoration and preservation process. Move on to the Space Shuttle Pavilion to see Enterprise, NASA’s orbiter prototype that paved the way for the space shuttle program! Then tour the USS Growler submarine, the only American guided missile submarine open to the public! • Special access to the Intrepid’s crew quarters and mess deck! • See 30+ restored vintage aircraft on the flight deck! • Exclusive look inside the USS Growler, the only submarine of its kind open to the public! • View Enterprise, one of NASA’s earliest orbiter vehicles! • Tour the Concorde, the fastest passenger aircraft to ever cross the Atlantic! This is an interactive and family-friendly museum! It’s a must-see top attraction for military history buffs and those interested in American technological innovation. Book your ticket today! Last admission to the submarine Growler is one hour before the Museum closes. Final Entry and Last Ticket sold one hour prior to closing.